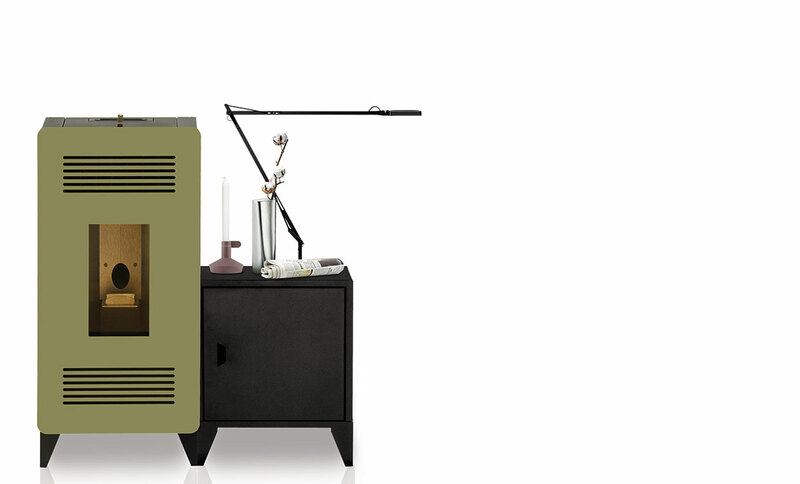 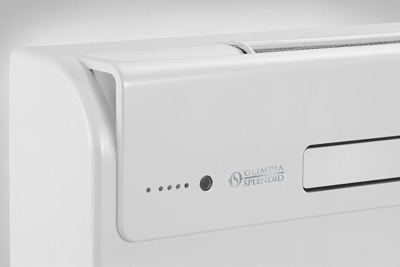 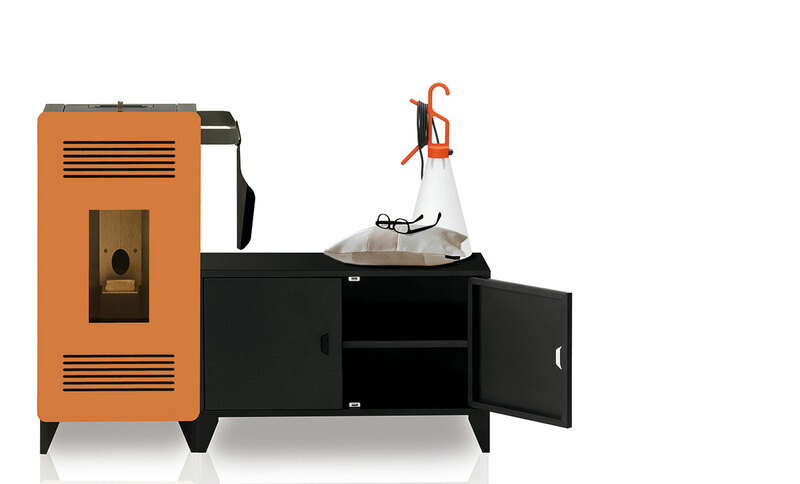 MIA is a pellet stove designed for the Italian manufacturer Olimpia Splendid. 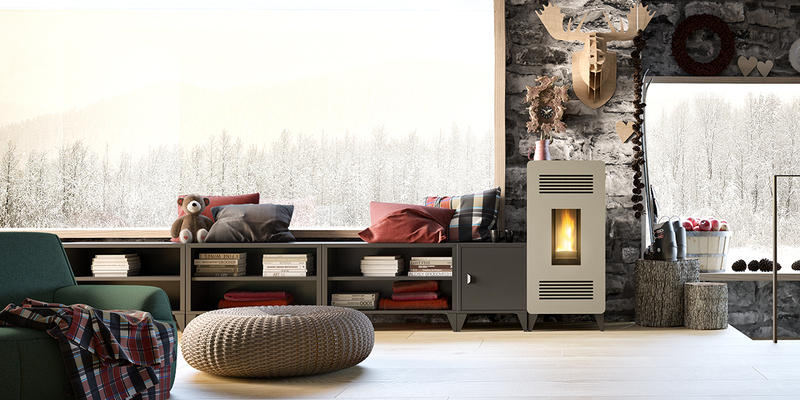 The main idea behind the project is to bring back the old concept of a home fireplace, getting people closer to fire’s beauty and warmth. 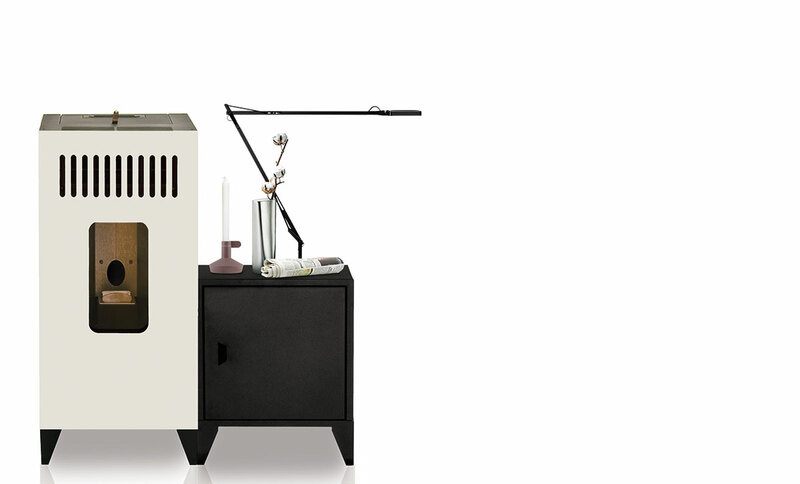 So far innovation in stoves has only focused on the technical elements of the fuels used, like the pellet itself, often neglecting aesthetics and all the interaction aspects of this object which plays an important role inside a house throughout the entire year, not just during winter. 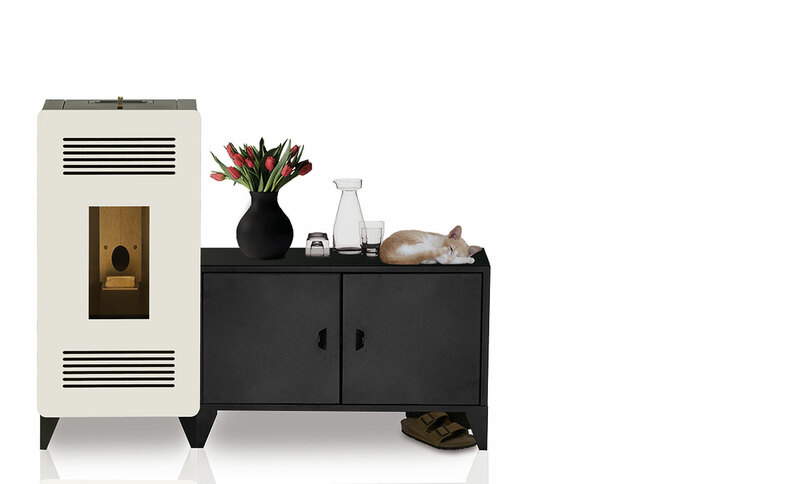 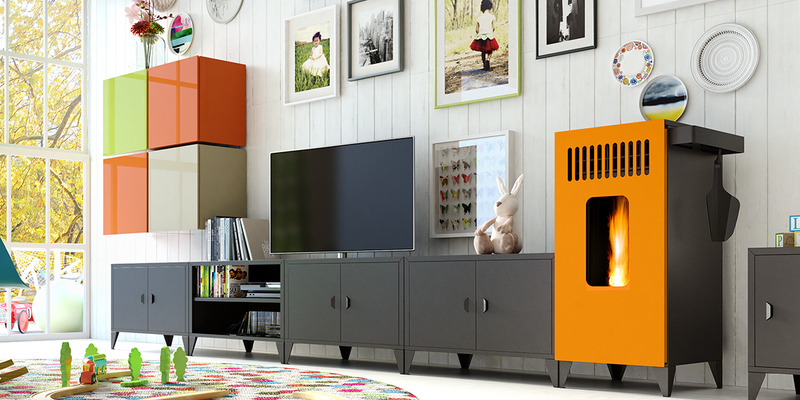 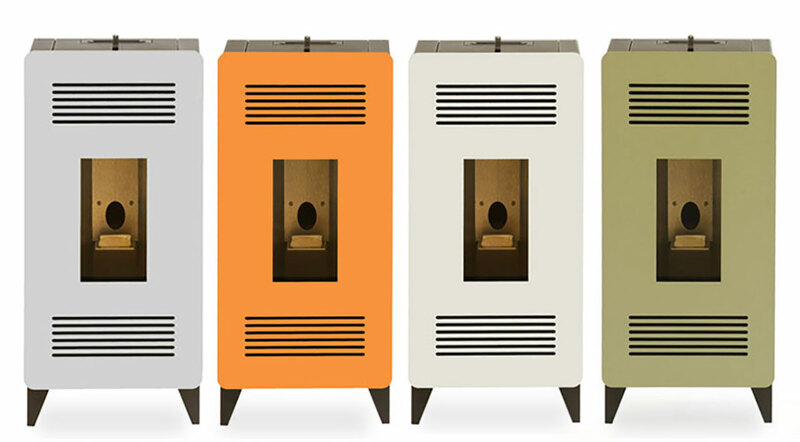 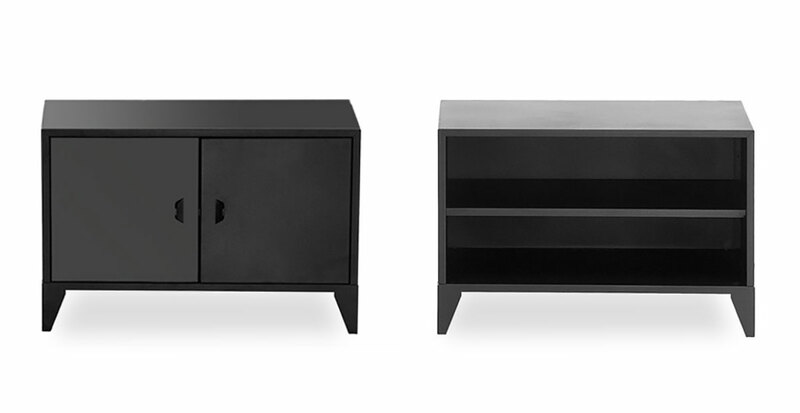 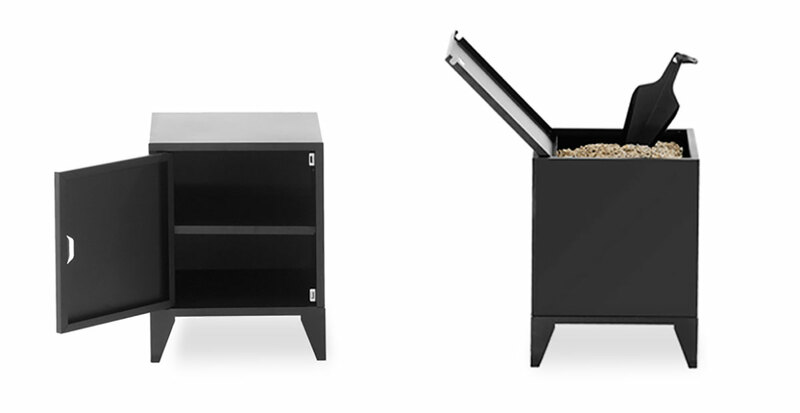 MIA it’s not just a pellet stove; MIA it’s a modular and customizable furniture piece designed to provide heating.